Intermedia Labs is making good on its promise to deliver HQ for Android by the holidays, if only just. 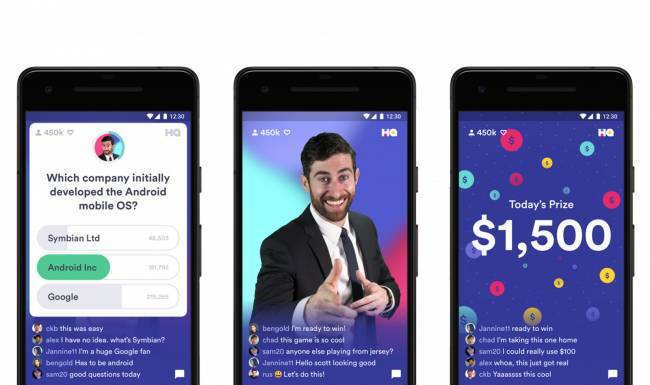 The company has revealed that it's planning to make its previously iOS-only live trivia show available to "all" Android users by January 1st. The app arrived in limited beta on Christmas, and Intermedia is "working quickly" to expand availability over the following week. In short, just wait until the new year if you can't jump in right away. 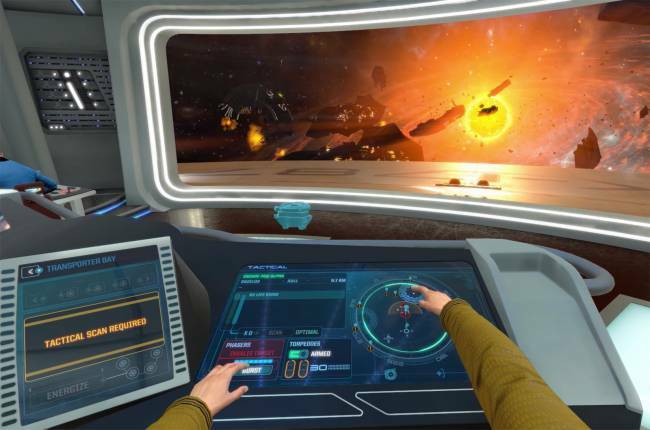 There's no question that Star Trek: Bridge Crew benefits from VR -- it helps fulfill that fantasy of helming a starship. Most people don't have the VR headset you need to play the game, however, which makes gathering a crew rather difficult. Red Storm and Ubisoft's solution? Make the game playable for everyone. 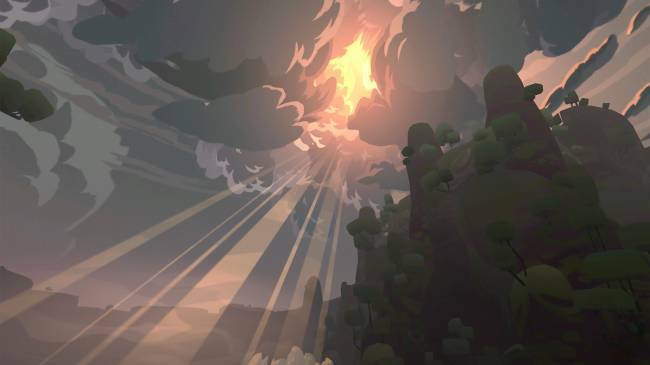 It just released a "non-VR" update that makes the game playable for anyone with a PS4 or sufficiently capable PC. You can play with others whether or not they have headsets, and there are even graphical enhancements for non-VR players to take advantage of the lighter processing requirements. Bungie has already learned some hard lessons about making content accessible in Destiny 2, but it's clear the studio still has some brushing up to do. 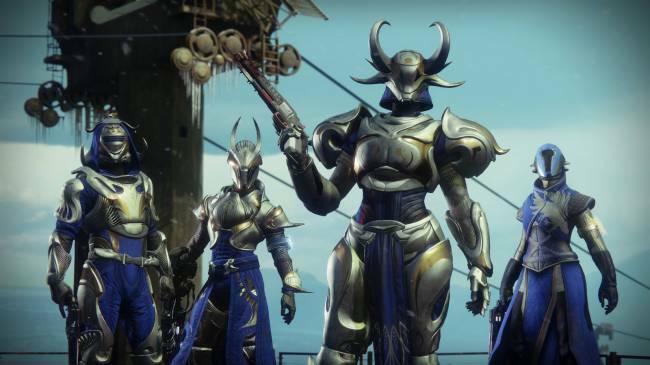 Many gamers are complaining that the drop system for engrams (basically loot boxes) for the game's holiday-themed event, The Dawning, appears designed to goad players into spending real money on the in-game Silver currency. It's not that the items are incredibly valuable (they're largely cosmetic) -- it's that it's effectively impossible to get all of them by unlocking them strictly through ordinary gameplay. Last June, Evolve transitioned from a $60 game to a free-to-play one. As a result, it went from roughly 100 players per month to more than 15,000. You'd think that would have been enough to keep the lights on, but you'd be wrong. Four months later, publisher 2K Games pulled the plug, saying that while the servers would remain online for the foreseeable future, the game wouldn't be getting any more updates. Sports teams the world over are adding gamers to their rosters, but it's particularly common in football. 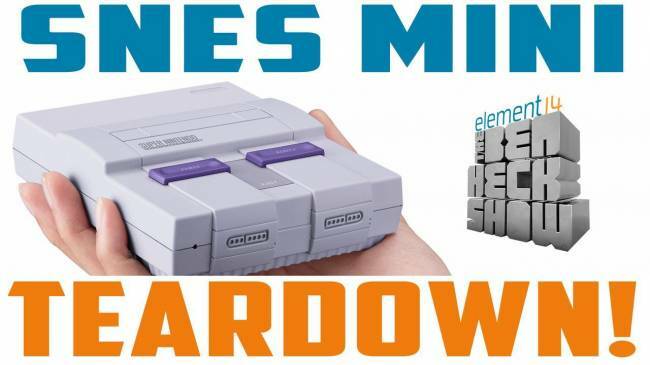 Manchester City FC signed its first eSports pro, Kieran "Kez" Brown, last summer, and today the club's announced Marcus "ExpectSporting" Jorgensen (aka Marcuzo) has become the second pad warrior to join the squad. Jorgensen previously competed for Danish football club Brøndby IF, with his biggest win to date being the FIFA Interactive Club World Cup held this past August.